Just a few years ago, smartphones launching with 1GB RAM were deemed to be sufficient for mobile computing needs. After all, we had access to much more computing power on our desktops, which were more suitable for handling the operations that required that sort of computing prowess. All of this is now a past well forgotten, as we have begun moving onto smartphones that can power desktop experiences, and hence, require absurd amounts of RAM. 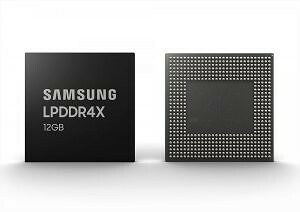 Recent devices like the Lenovo Z5 Pro GT, the Xiaomi Mi 9, and the Samsung Galaxy S10+ come in variants with an insane 12GB of RAM; and now, we are likely to see many more such devices in the future as Samsung has announced that it has begun mass production of 12GB LPDDR4X RAM chips for use in these smartphones. These 12GB DRAM chips will be powering the experiences offered by “tomorrow’s premium smartphones”, allowing users to take full advantage of all the features in the next generation of flagship smartphones. The 12GB capacity in these chips was achieved by combining six 16Gb LPDDR4X chips based on the second-generation 10nm-class (1y-nm) process into a single chip with 1.1mm thickness. The 1y-nm technology also enables a data transfer rate of 34.1 GBps while minimizing the increase in power consumption. These 12GB DRAM chips, combined with Samsung’s 512GB eUFS 3.0 storage, will power premium smartphones in the future which will sport more than five cameras, large and perhaps multiple displays, AI and 5G capabilities. Samsung plans to increase the supply the supply of its 1y-nm-based 8GB and 12GB DRAM during the second half of 2019 to more than triple the existing supply in order to meet the anticipated high demand. If you want the best consumer technology in your pocket, expect your wallet to keep getting lighter in the coming months and years. 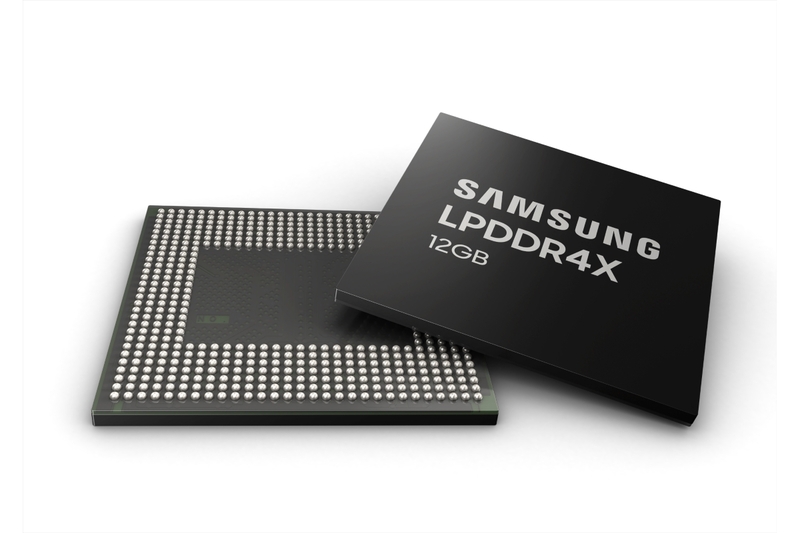 What are your thoughts on Samsung’s 12GB LPDDR4X DRAM for smartphones? How much RAM is the sweet spot for your usage? Let us know in the comments below!